Sometimes fall days are just perfect, full of sunshine and breezes that smell like the air is sweeter somehow. That’s what I like about fall. That, and roasted pumpkin seeds! Around here, it’s usually the 3rd week in October that the leaves reach their peak, so I enjoy that particular week, because the array of colors on the trees contrasting with the still-green grass is lovely. I spent my formative years in Florida, where there was summer, more summer, and 5 weeks of cooler weather, so I should be grateful for real seasons, but I confess – maybe because I grew up in Florida – I’m just not that crazy about fall. I’m not a fan of the leaves falling and leaving bare trees, grass that’s more brown than green and skies that are more often gray than blue. My family will tell you that somewhere around the end of January or beginning of February, SAD (seasonal affective disorder) really kicks in for me. I’m grumpy, testy, antsy; I long for Spring when green becomes the norm again. Spring is my favorite season, and to me, fall is the opposite on the seasonal spectrum, so it’s probably my least favorite season. I know, I know, I’m most definitely in the minority, I think. There are surely people out there that disagree with me vehemently, but if we were all the same, life would be pretty boring, wouldn’t it? 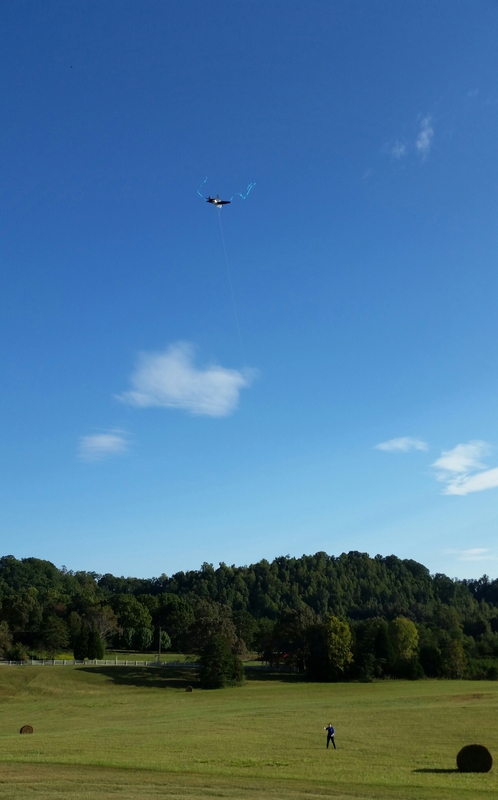 Anyway, yesterday was one of the more perfect fall days, and my daughter took advantage of the breeze and sunshine to head out into our field to fly a kite. When I was younger, I used to have to walk, ride my bike, or drive to a place large enough to fly a kite, so it’s been a happy perk of living in the country having that room out the front door. When all my kids were young and at home, kite-flying happened a LOT, but has become very infrequent these last few years. It was wonderful to look up from my reading and see her out there – with the dogs running around – flying a kite. It was the perfect thing to add to my gratitude journal list on the newest app I discovered, Happier, which is not only an online gratitude journal, but a community that shares the joy with you. It also has short “courses” with tips to help you discover happiness all around you in each and every day. Daughter presents father with list of 22 milestones he missed while working, so he quits his job!